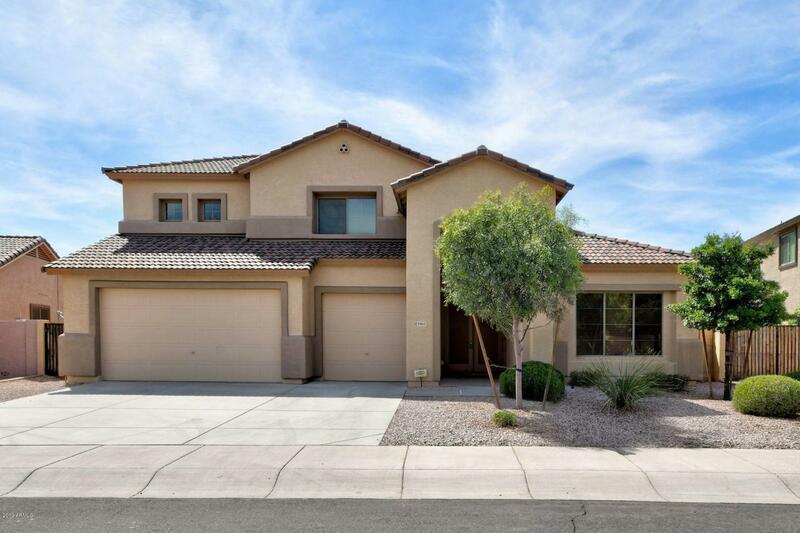 Spacious 4 bedroom, 2 1/2 bath home in the heart of Palm Valley! Great kitchen with large center island, granite, upgraded cabinets, ss appliances, double pantry and breakfast nook! 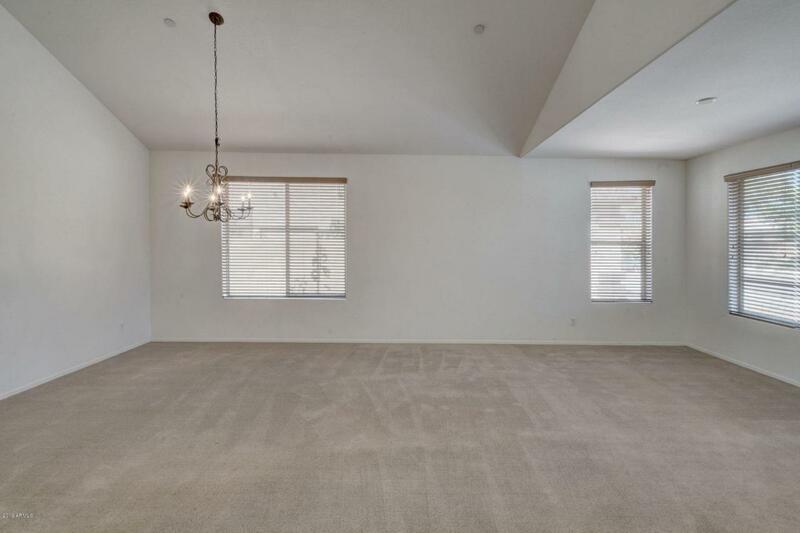 Master bedroom is downstairs, along with family room, 1/2 bath and formal living/dining. Upstairs are 3 additional bedrooms and a huge loft area. The backyard is an oversize lot with covered patio, mature trees and tons of room to create your backyard paradise. 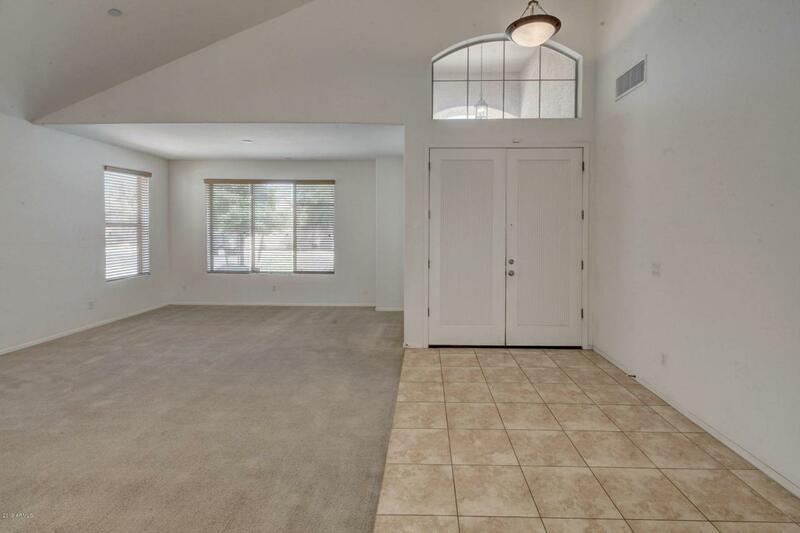 Also has a 3 car garage and double gate for tons of storage, cars and toys. 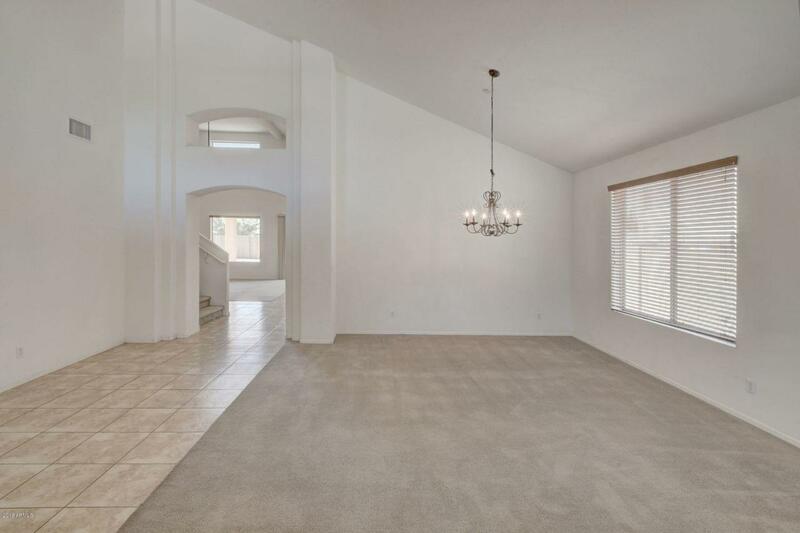 Home is located in highly rated Litchfield Elementary District and is close to shopping, dining, Wigwam resort, Westgate Entertainment District, spring training, more!